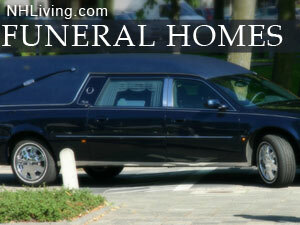 As a public service NH Living presents NH Funeral Homes and Parlors. 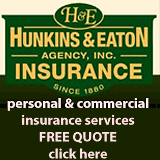 This is a listing of NH funeral homes, parlors, and directors is subject to change. Please call in advance to confirm hours. 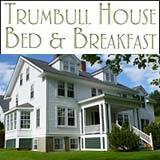 Ask us about visiting NH or share comments. To feature your business, contact us. Discover NH Funeral Homes in every region. Great North Woods, White Mountains, Lakes Region, Dartmouth-Sunapee, Monadnock, Merrimack Valley and Seacoast.